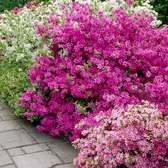 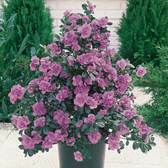 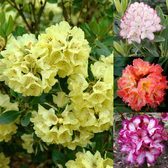 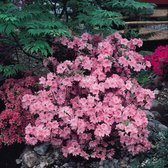 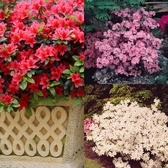 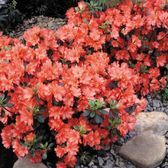 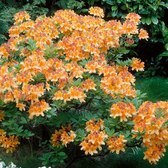 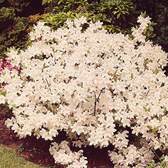 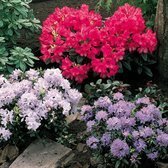 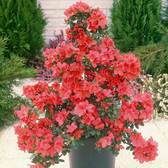 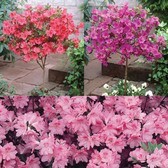 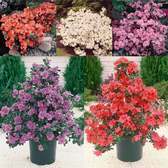 Buy Azalea and Rhododendron plants which will produce an abundance of colour from April/May each year. 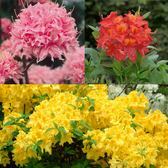 Azaleas can be deciduous or evergreen, flowering in spring each year and represent an excellent way of introducing colour to the garden to compliment your Daffodil, Tulips and bulb displays. 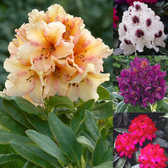 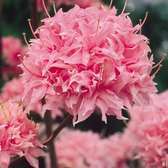 Rhododendrons originate from the Himalayas and produce large, often fist sized blooms in spring that will humble even the most experienced of gardeners. 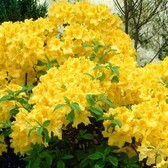 Top quality shrubs supplied.